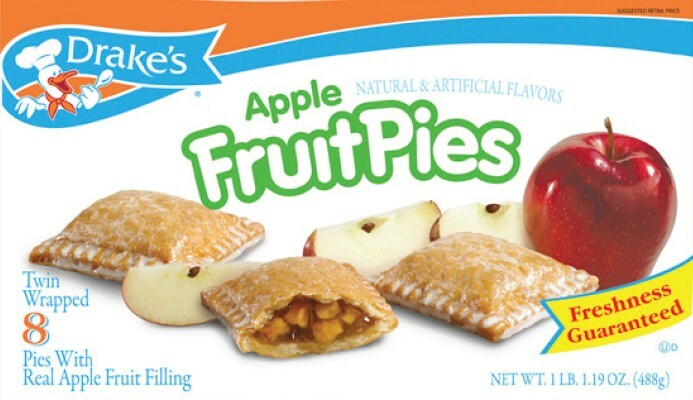 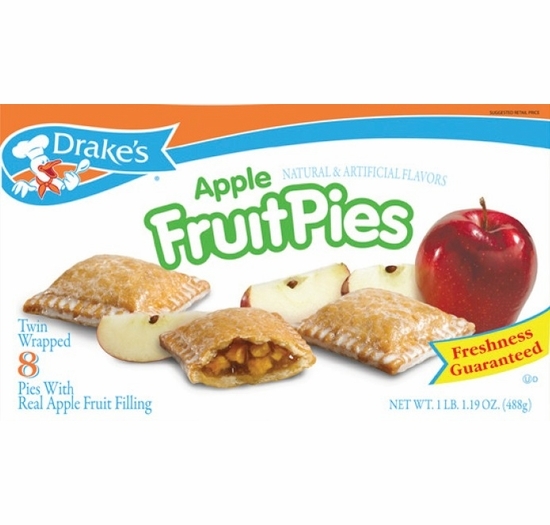 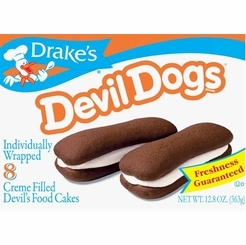 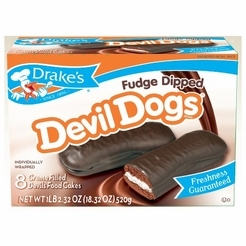 Drake's 8 individually apple filled pies with real apple fruit filling in each box. 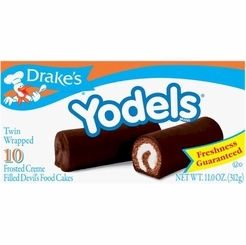 (Total 16). 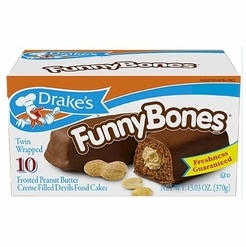 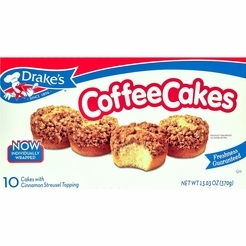 If it's Drake's, it's delicious!